Depending on where you purchased your rug, it can be difficult to ascertain its origin and whether it's handmade or machine-made. While only an expert can tell you for sure, we've come up with 9 Easy Steps that will narrow down the possibility. Take a look at our infographic below to see if your rug is handmade, and then contact us to schedule an appointment to have your rug appraised by our Oriental rug experts. 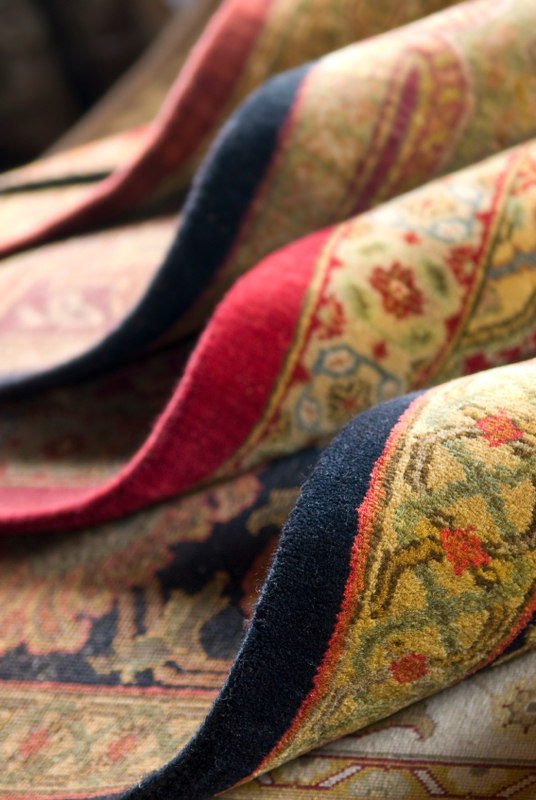 View our first infographic, Persian vs. Oriental Rugs, to discover if your rug is Persian-made.